Unless you've been living under a rock then you'll know that it has been #MentalHealthAwarenessWeek between the 14th-19th May. Started by the Mental Health Foundation in 2001, this week aims to raise awareness of mental health and the problems associated with mental health in order to inspire action and promote the message of good mental health for all. Not an easy challenge, i'm sure you can agree! This year they are focussing on the subject of stress as their research has shown that it is a key factor in many peoples struggles. Although it isn't a mental health problem in itself, it can lead to depression, anxiety, self-harm and suicide - so if we don't talk about stress then we are in danger of people developing much more severe issues. Whether it is stress in your personal life, stress caused by work, worrying about money, health concerns...whatever, it is crucial that we highlight the epidemic which is happening amongst many people in the UK at the moment. So in the spirit of opening up the conversation and encouraging people I know to delve in to discussions about it, I went to Twitter to get some information on how different people handle stress and cope with their own mental health. I hope this helps! 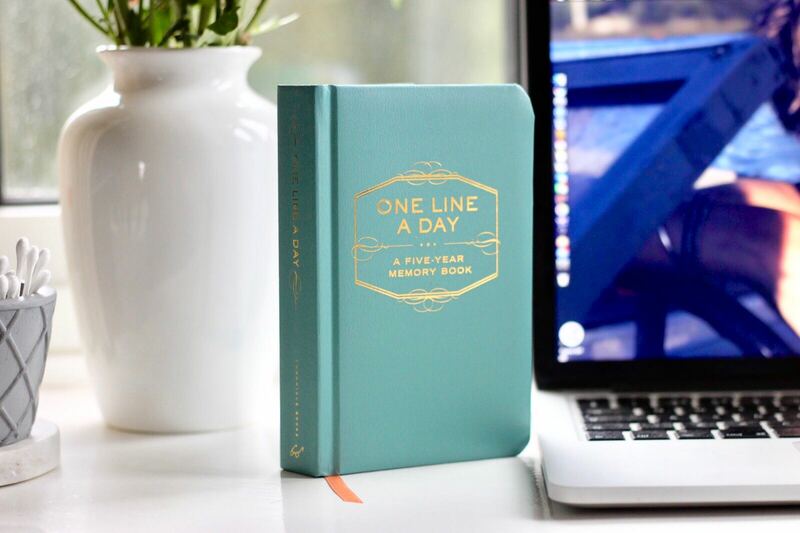 I personally have become very open about my mental health, and do a number of things to help myself - I write in a line a day diary to note down how i'm feeling and get them on to paper. I go to a counsellor and have found that speaking to someone impartial has been very beneficial. I call my family a lot, as they know me best and can often tell when things aren't quite right. Then finally, I lean on my friends. I like to believe that I am able to return the favour in one way or another, but I don't think I could ever put in to words how grateful I am for the people in my life. Call on them - what's the worst that could happen?